The Tahoe Donner Giving Fund Committee assists the board of directors in the administration of the Tahoe Donner Giving Fund, the mission of which is to inspire generosity and pool charitable giving among our Tahoe Donner neighbors in order to support deserving programs and youth in the greater Truckee community. 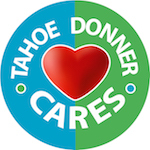 The Tahoe Donner Giving Fund Committee meets on the third Monday of the month at Northwoods Clubhouse at 3PM. 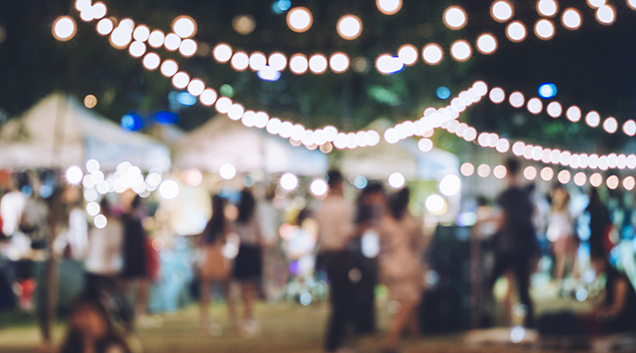 *The February Tahoe Donner Giving Fund Committee meeting will be on Tuesday, February 5 at 3PM, Northwoods Clubhouse.